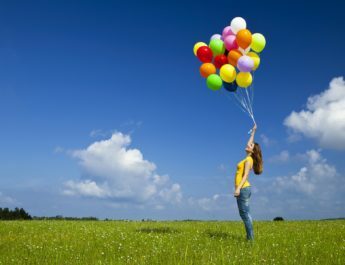 Alcohol recovery support groups are part of outpatient recovery programs. These alcohol recovery support groups are made up of peers who also want to get rid of their alcohol addiction. They usually conduct meet-ups everyday, or a number of days per week, depending on the group. 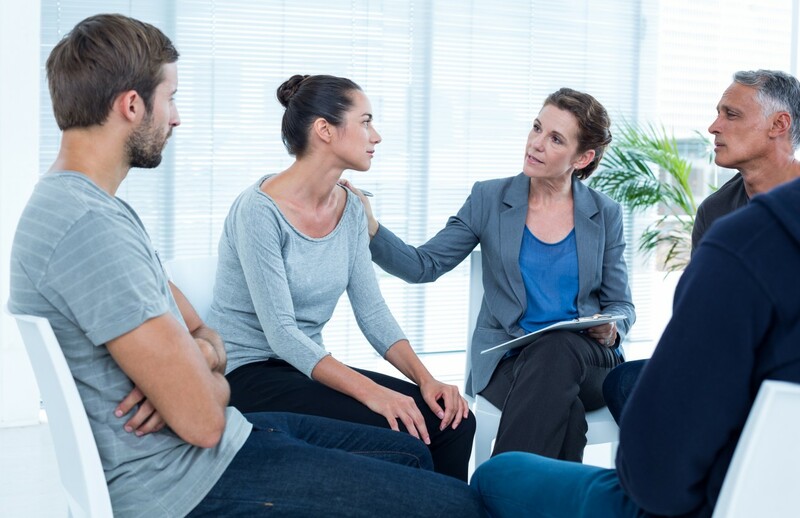 Alcohol recovery support groups are also called mutual (self-help) support groups – in that, these groups are not professional groups. They are volunteers who want to support each other to resolve their drinking problem. These alcohol recovery support groups do not really give formal treatment. 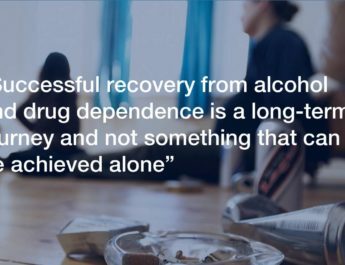 However, they are important components to alcohol recovery because of their “system of care” approach, which is essential for anyone struggling with addiction issues. The accessibility of this “system of care” allows an addict to take responsibilities for his/ her addiction and recovery. These support groups provide information, emotional and social support for people going through the different steps towards recovery. Groups like the Alcoholics Anonymous are some of the more globally available. These groups follow the 12-step approach. Other groups are also available, such as the Women for Sobriety, and the Secular Organizations for Sobriety. 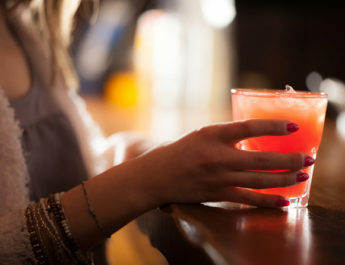 Alcoholics Anonymous (AA) is probably the oldest and most popular of the alcohol recovery support groups. The common format among AA meetings is: 1. member sharing session; 2. discussion of an AA step or doctrine; and 3. guest speaker. They follow the 12-step approach. The other support groups that have sprouted are mostly for people who aren’t comfortable with the AA doctrine that addiction is a disease. They believe that by labeling addiction as a disease, it weakens a person’s drive towards abstinence. Others also prefer gender-specific approaches or approaches that veer away from AA’s spiritual bend.